toefl excellence | Brought To You By GiveMeSomeEnglish!!! 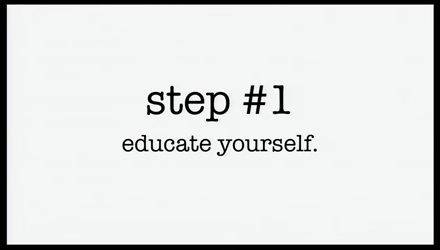 For those of you out there who are following things here at TOEFL Excellence, you may have noticed that I haven’t posted anything for a little while. This is simply from being a bit overwhelmed with bureaucracy and with doing a lot of “Spring Cleaning” between all of the GiveMeSomeEnglish!!! Websites. But luckily, I can see the light at the end of the tunnel. The technical problems with the software for the TOEFL Excellence Training System is finished, and now I have been able to get back on track with content. It’s hard to give an “accurate” estimate on when the first downloadable package will be ready, and making promises on the internet that one can not or does not deliver is much more of an “un-forgiveable act” than in “real” life, but the first two parts of the three-part package are basically finished. This package will be aimed at those people who are completely new to the TOEFL iBT Exam and need to know what the first steps that they need to take will be. It will be for a free download, and I will keep you all updated as to it’s development. In the mean-time, don’t forget to check out the other posts about The TOEFL iBT Exam, and about lots of other useful and entertaining subjects pertaining to learning English. Get All Of It Here!!! P.S. 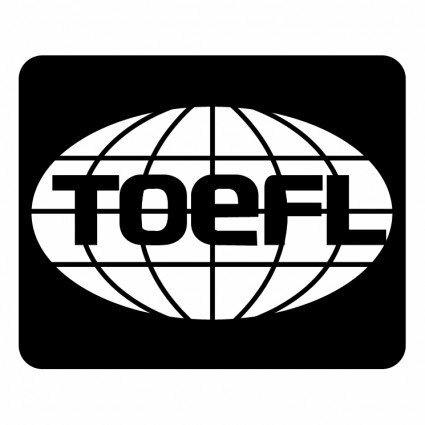 I almost forgot… If you haven’t already, do not forget to sign up for a discount on the TOEFL Excellence Training courses, when they do come out. You can sign up Here. A few weeks back, I started The TOEFL Excellence YouTube Channel. Much of The TOEFL Excellence Training System will be done with videos, so it only makes sense that TOEFL Excellence should also have its YouTube Channel as well. The reason that I did not want to promote this video earlier is that – until a couple days ago – it was the only video created, and I didn’t want to shoot myself in the foot by promoting something for-which the follow-up was not even conceived yet. Read The Full Post & Watch The Video Here!